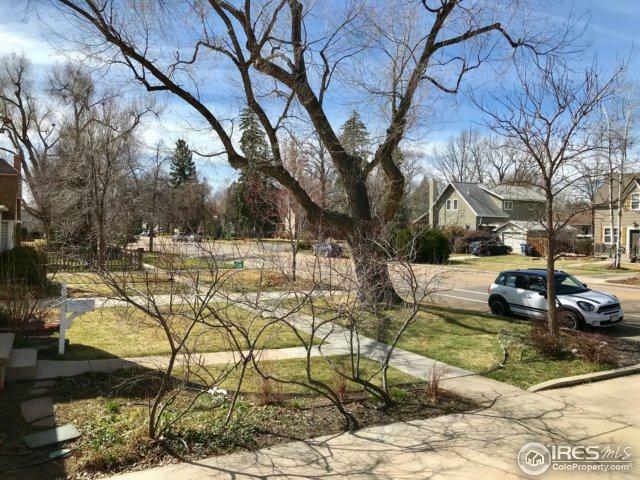 Perfect West Side Old Town Longmont location @ just one block from Roosevelt Park! 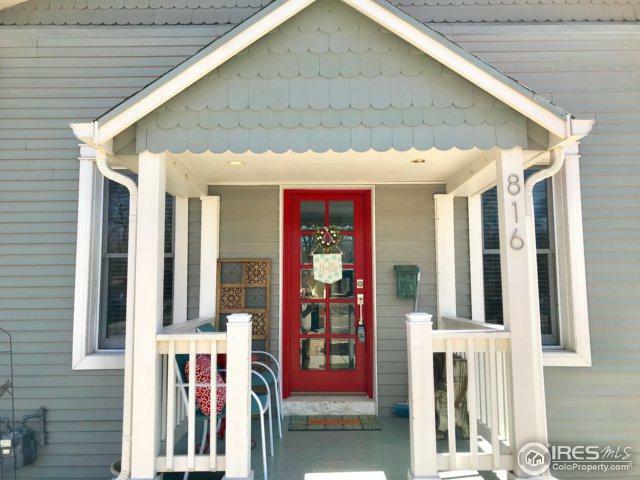 Convenient to shopping, entertainment & schools! 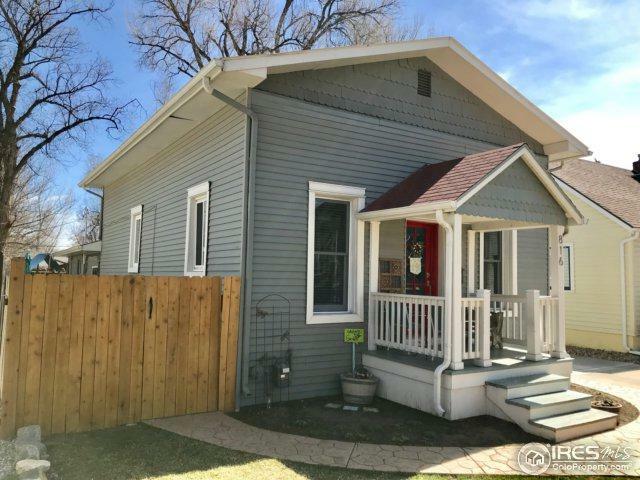 Beautiful 4 Bedroom home with many updates including the pricey ones such as: New electrical, new sewer line, stamped concrete patio, oversized two car detached garage, yard sprinklers, added sky light, stainless appliances, finished basement and more. All appliances, hot tub and play structure are included. Move in condition! Back-up offers encouraged. 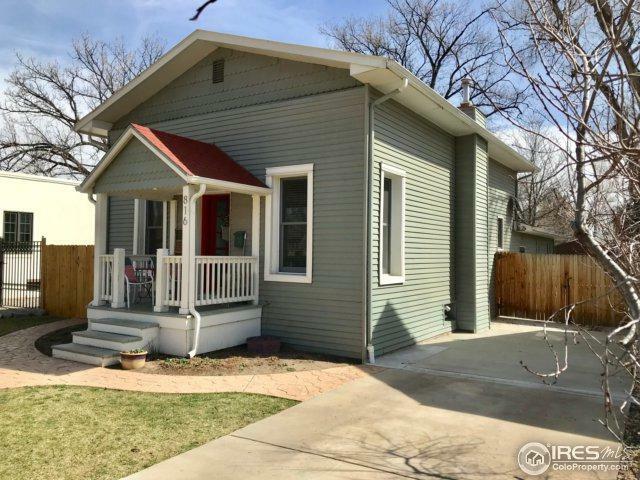 Listing provided courtesy of Rene Vellinga of Re/Max Alliance-Boulder.